Bought this cologne along with Ferragamo UOMO. As previously said, this is a very weak smelling cologne. Not bad smelling just too weak for me. Aqua Essenziale Blu is my go to cologne. It has been one of my favorite fragrances for many years. This cologne last ALL DAY LONG. The fragrance is very deep and yet still clean. Its very elegant. People Will stop you often to ask what you are wearing. 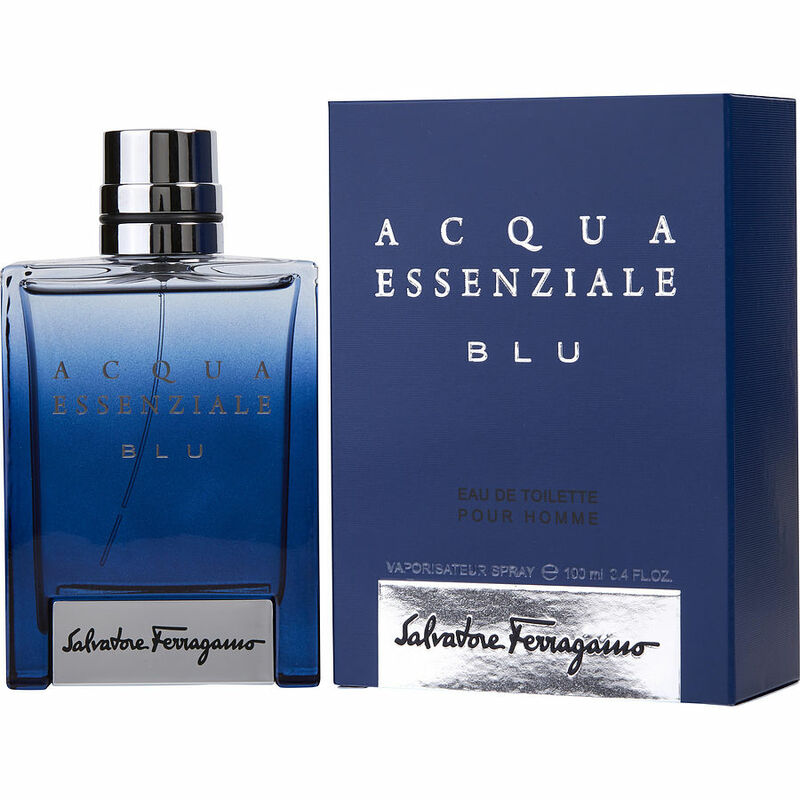 Acqua Essenziale Blu was introduced to me by my son 4years ago and has remained my primary fragrance for work. It lasts all my 12 hours shift and blends very well with my body chemistry. I have had female workers asked me several times for the name of the fragrance many complimenting me for its beauty. I think everyone is entitled to his or her opinion on this product, but I can safely say it has worked very well for me. Acqua Essenziale Blu, this was a blind purchased. Just wanted something clean for work. The scent is very weak. Smells more like cleaning alcohol. Gives my wife a headache. 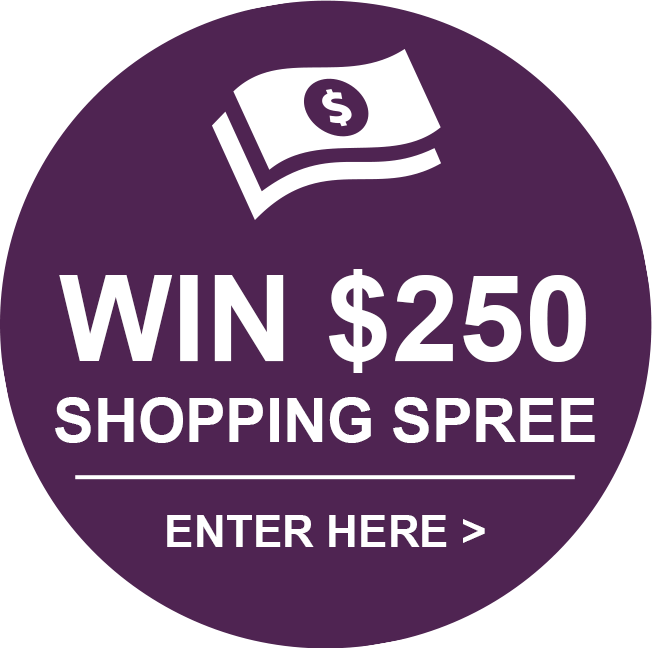 I have purchased from this site many times. This is the first time I started to feel that this item may not be genuine.